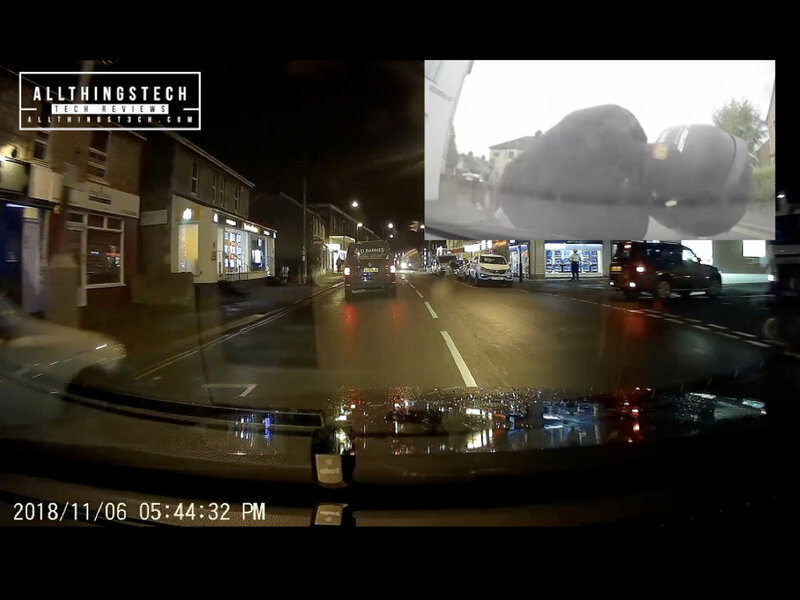 With a Dash Cam you can easily prove you were not at fault, this will go for any accident or incident that you may sadly become involved in. I love it when a gadget or technology improves lives and I see this as being one of those items, it is far more than just a camera. The model we have reviewed also has anti theft features built in. You can also use this, if you prefer, to record what goes on inside the car, for instance if you are a taxi driver etc. The device is so simple to operate and is a really cost effective gadget that really could prove to be invaluable if you ever are faced with a scam as featured in our video review below.